At Broomley Grange there are currently a 2.5 and 5 Acre field for campers away from the grange each serviced with a single electric hook-up point and water. They provide ample room for tents, games and have beautiful views of the surrounding countryside. The outdoor facilities block has toilets and showers which can be used by both campers and activity groups. 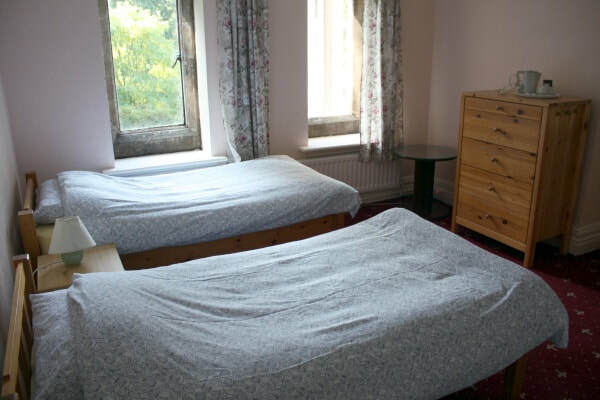 For Camping we charge a nightly rate of £5.25 per person per night plus VAT. 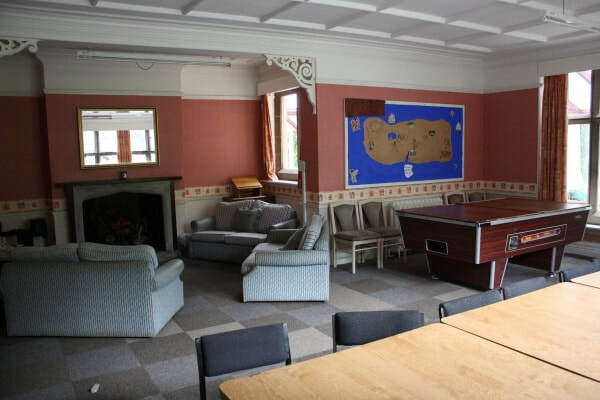 The Grange can accommodate up to sixty-four people and its facilities are used by a large number of educational and youth organisations. 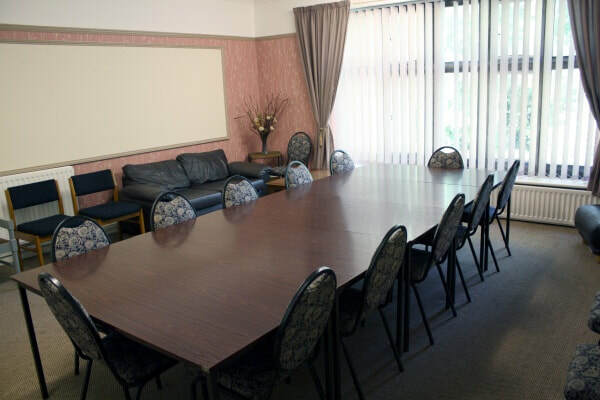 Two large seminar rooms, a small meeting room, two conservatories, dining room and a variety of bedrooms mean you can spread out and relax after a day's activities. We can ensure that all of our resources are tailored to your needs. 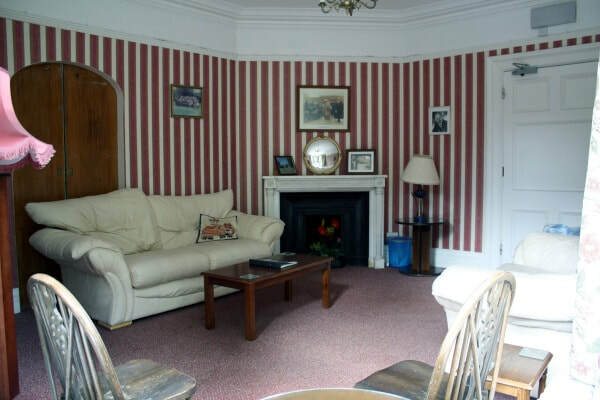 Situated 25 minutes from Newcastle City Centre, Broomley Grange is ideally placed in the River Tyne Valley for the exploration of the beautiful Northumberland scenery and attractions. 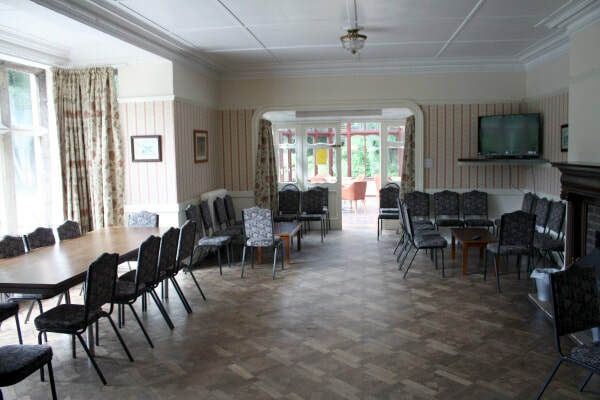 With its own unique history (dating back to 1897) Broomley Grange offers a base for groups wishing to travel to the various sites of interest in the area. Couples have chosen to celebrate their weddings or anniversaries in beautiful surroundings in this secluded part of Tynedale. 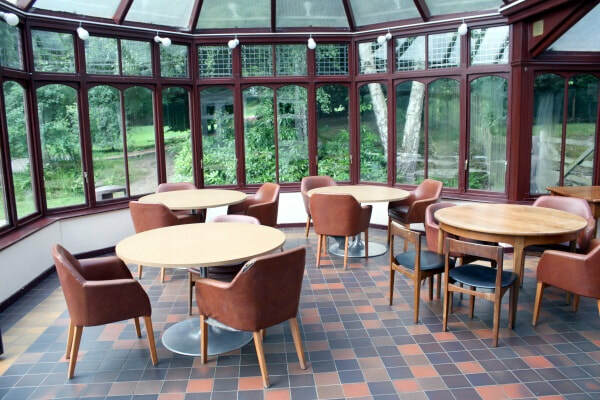 The Grange has even been used as a location for filming the BBC's Byker Grove (2006). 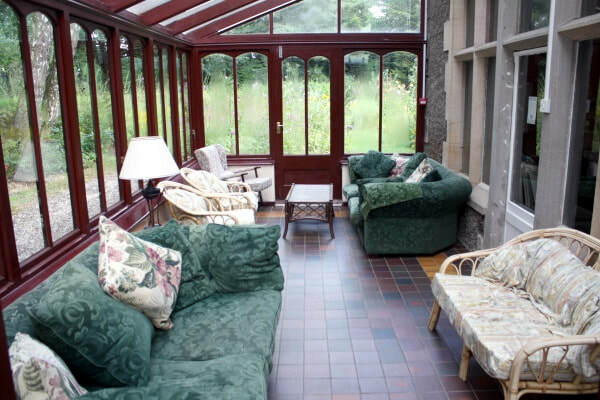 Built in the age of the Victorians, Broomely is steeped in history. 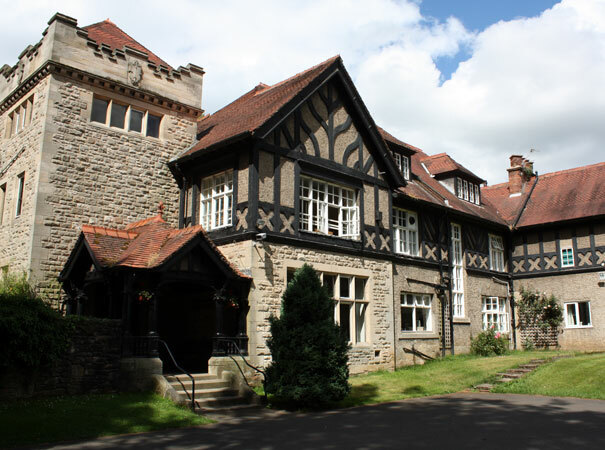 At 120 years old, Broomley Grange is a unique building with many of its original features still present and visible today.